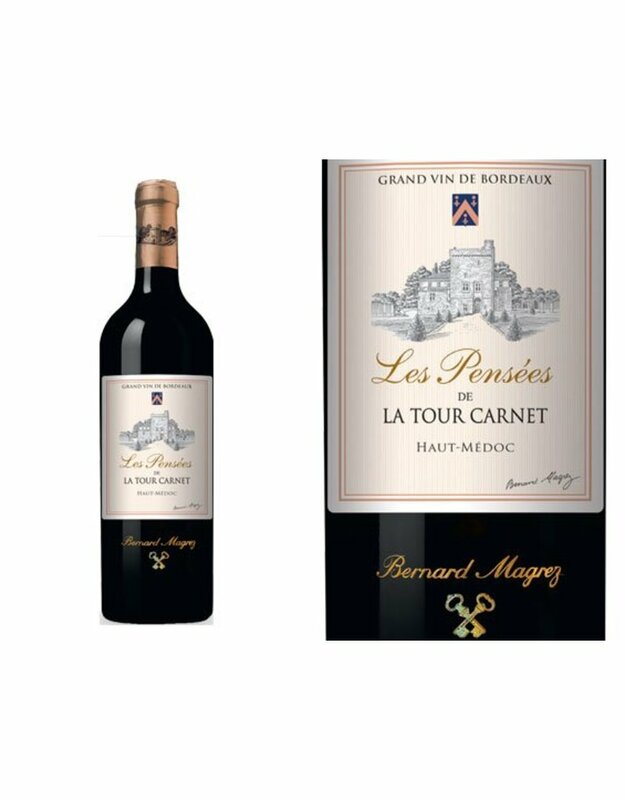 The Chateau La Tour Carnet is one of the oldest in Bordeaux with the tower we see on the label having been built in 1120, the vineyards were planted in 1407. 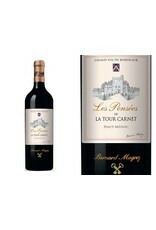 An almost even blend of Cabernet Sauvignon and Merlot this wine, the “Les Pensees,” really expresses the terroir of the estate. The unique, high levels of chalky limestone in the soil really express themselves giving a mineral hint that weaves through dark fruits like black currant, blueberry, and black cherry that are accented by vanilla, spice, and earth.